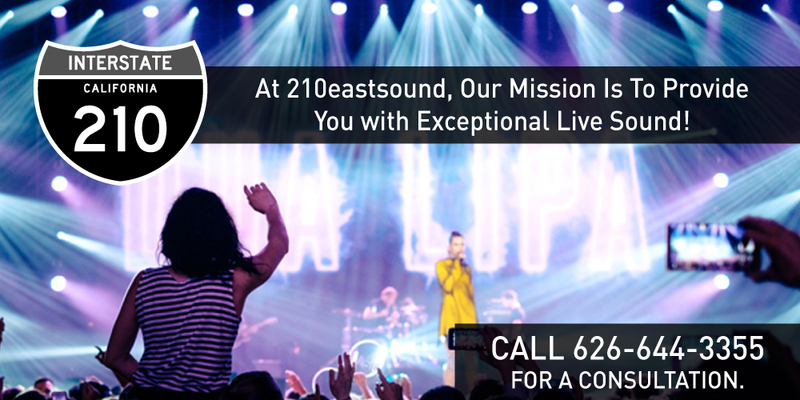 210eastsound, is a concert and event audio/video production company, specializing in live sound reinforcement. 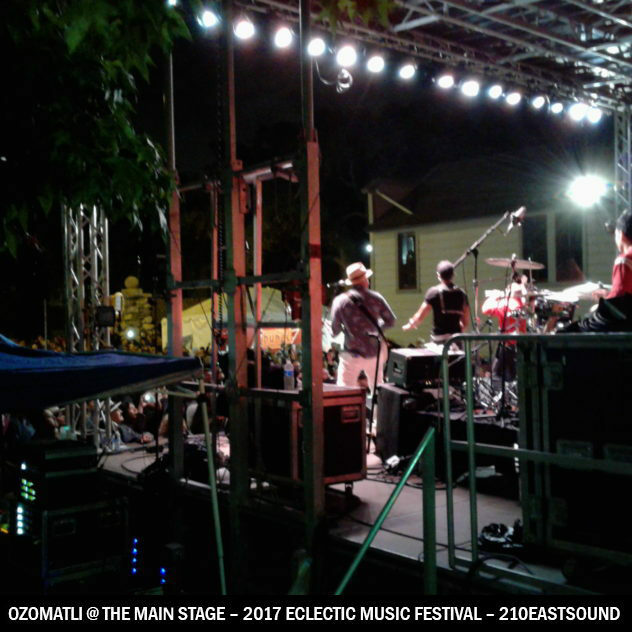 Using state-of-the-art, top quality equipment, we set up and run sound reinforcement systems for small to festival-sized venues, indoor or outdoor. 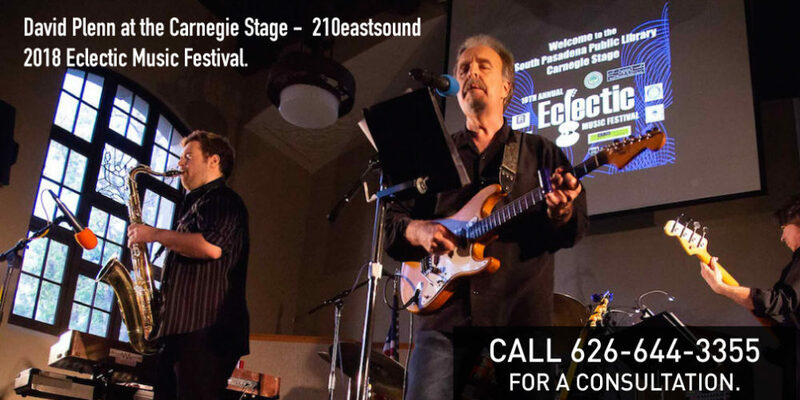 210eastsound works with a diverse range of organizations, including local parks and recreation, houses of worship, and theatrical groups. We work with solo artists, pop acts, jazz bands, R&B groups, chart toppers and local up-and-comers. Call (626) 644-3355 OR EMAIL US for a consultation. 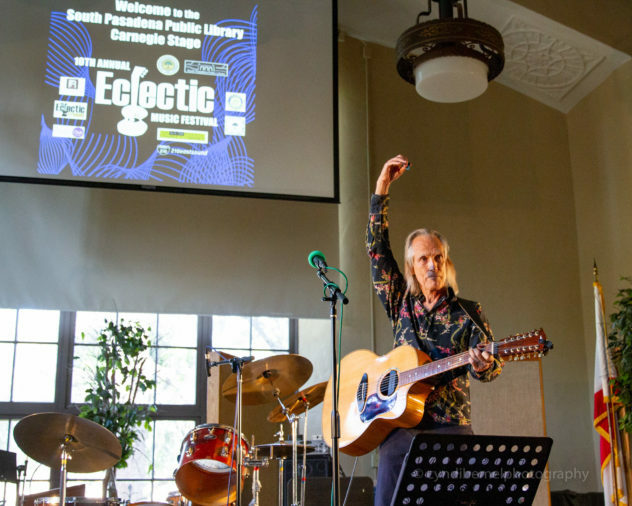 John York on the Carnegie Stage at the 2018 Eclectic Music Festival. "We really appreciate your attention to detail and the professionalism that went into your work...thank you for a job well done. 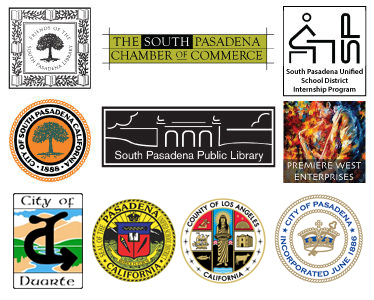 – Steve Fjeldsted, Director of Library, Arts and Culture South Pasadena Public Library. 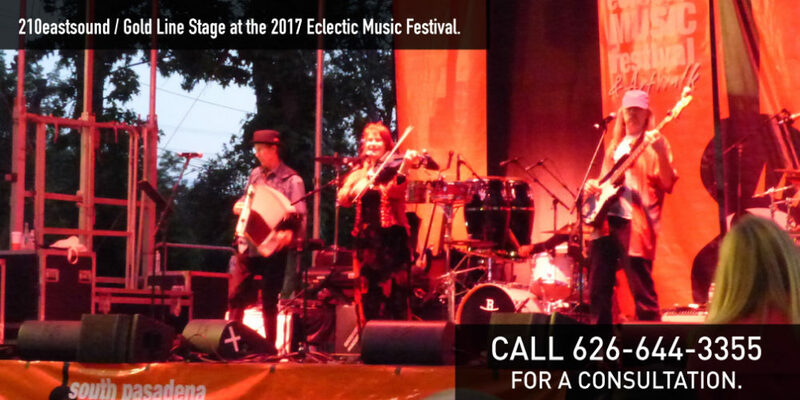 “Adrian; you guys did a great job; and did credit to three very different bands, just while We were there!” – Ploughboys Celtic @ The 2017 Eclectic Music Festival.